The National Museum of Antiquities has one of the world’s top ten Egyptian collections. The absolute highlight is a complete 2,000-year-old Egyptian temple from the village of Taffeh. This temple was a gift from Egypt to the Dutch people, in gratitude for the country’s role in a UNESCO rescue operation in the 1960s. In the entrance hall you can view this impressive monument from all sides. 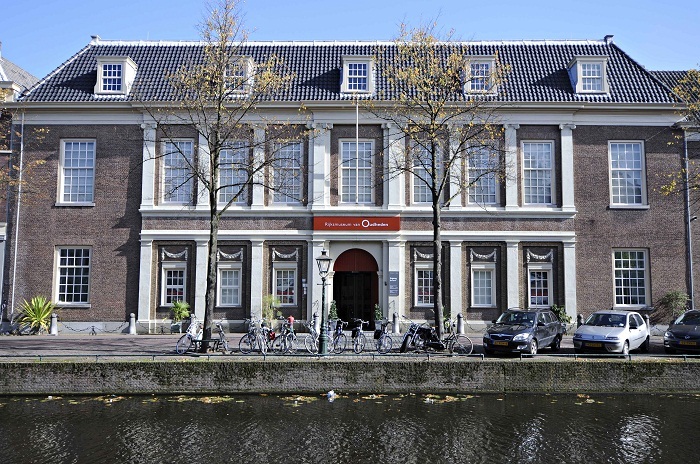 The National Museum of Antiquities was founded in 1818, originally as Leiden University’s ‘archaeological cabinet’. Its first director was Caspar Reuvens, a pioneer in the field of archaeology. In the nineteenth century, many objects from classical antiquity and ancient Egypt were added to the collection. Until the Second World War, the museum was the only official Dutch institution to conduct archaeological excavations. On 1 July 1995, the museum became an independent non-profit organization that manages the archaeological part of the Dutch national collection. Its mission is to make these objects accessible to a large public.